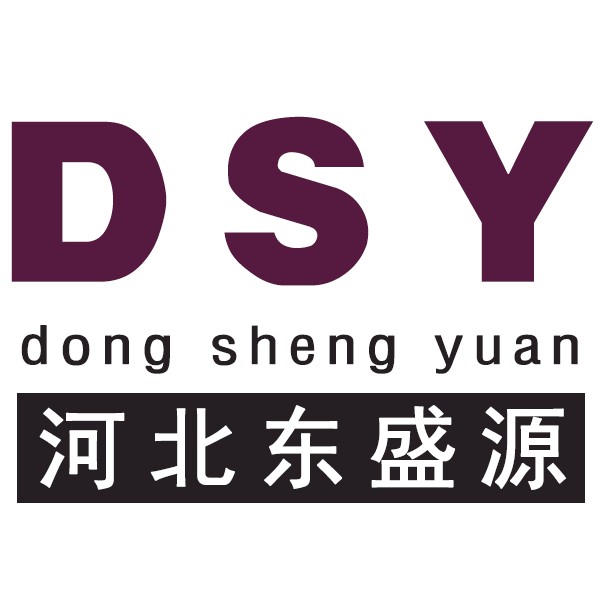 Advantage of the Ceramic Bearing Ceramic bearings are typically constructed with a ferrous inner and outer ring with ceramic balls in stead of steel. 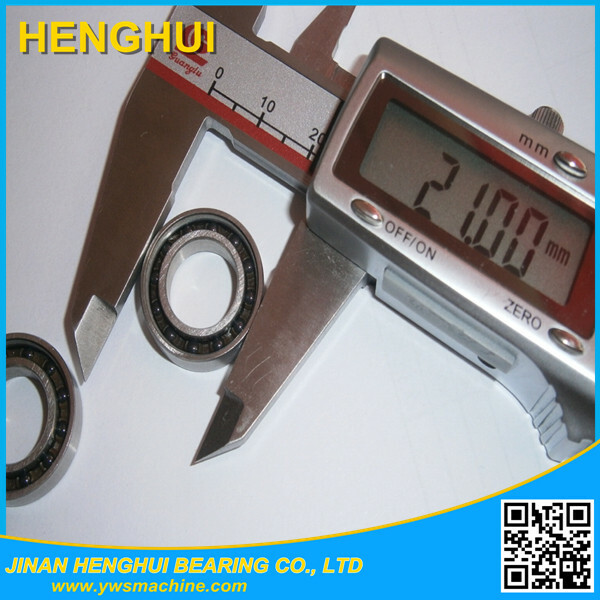 They takes many advantages over steel bearings, such as higher speed and acceleration capability, increased stiffness, lower friction and more. 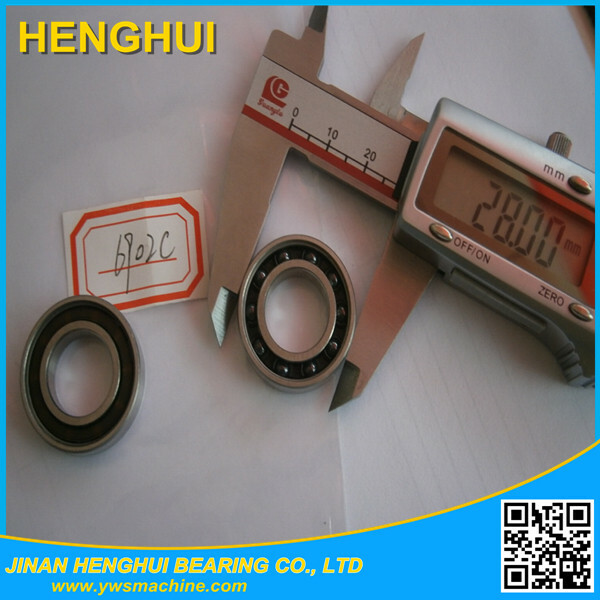 Ceramic bearings are made from Si3N4 which have greater hardness than steel. 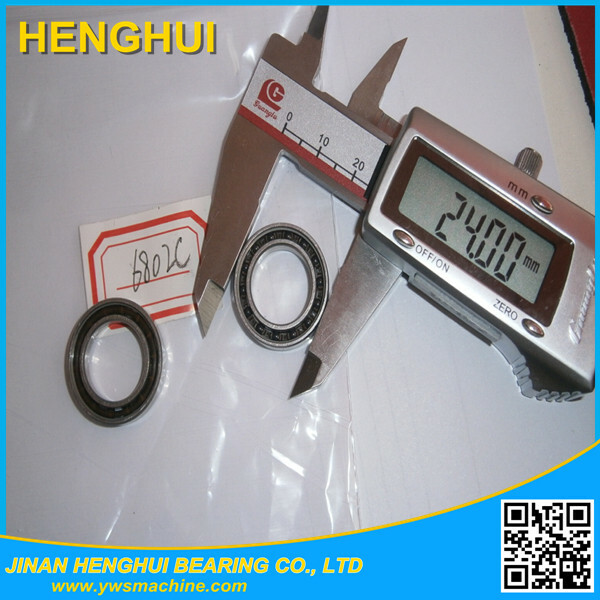 Ceramic Bearing balls have smoother surface than most steel bearings balls. They require less lubricant and exhibit lubrication degradation, which results in increased bearing life. 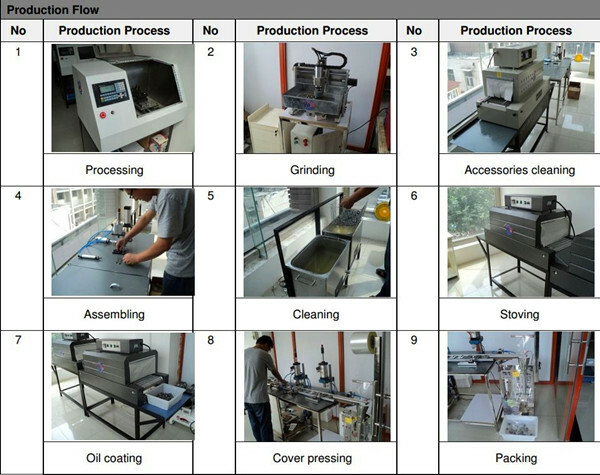 Ceramic bearings are applied on high temperature, high speed, friction, semiconductor and food processing and so on. 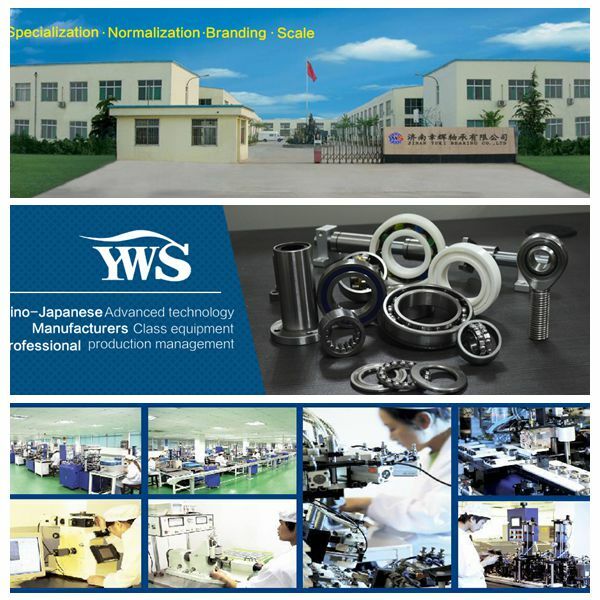 Contact us if you need more details on Deep Groove Ball Bearing. 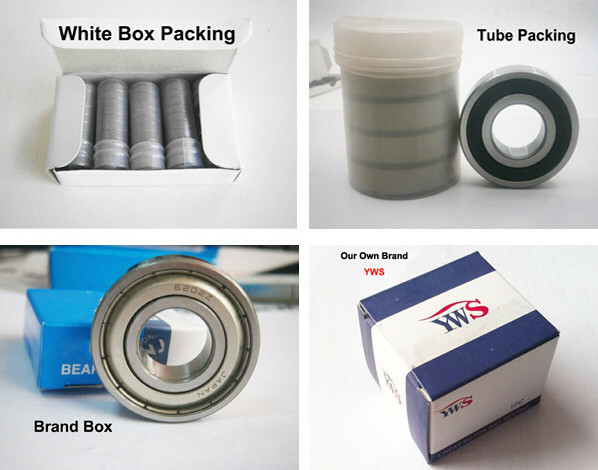 We are ready to answer your questions on packaging, logistics, certification or any other aspects about Ball Bearing、Ceramic Ball Bearing. If these products fail to match your need, please contact us and we would like to provide relevant information.